The most cynical form of politics? On the Burma road to prolonged strife? 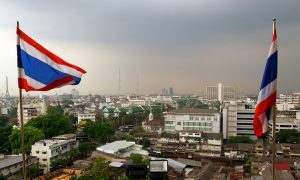 Does Thailand need a senate?